Sometimes, life takes you by surprise. You, the woman who’d never thought she’d ever want to settle down in life, is actually looking for reasons to get married. Why? Because she’s found a decent man (or woman) who’s made her re-think her entire life philosophy. Even so, marriage is a big step forward and you need to be 100% certain of your decision. Face it. There’s no better way to show your partner that you love him and wanna be with him than marriage. It’s a lifelong commitment, and your willingness to commit your entire life to him is something that will make him happier than the proposal itself. If you’re married and living in the same house, you save a lot of money on things you would have spent your money separately on, including rent, electricity bill and food supply. You’re also now sharing costs, which immediately brings down your individual expenses by half. I mean sure, you have to spend money on buying some new expensive stuff like that flat screen TV you’ve been eyeing for a while now. But you have to keep it in mind that such things are not only a long term investment, but are possible because you’ve bundled up your finances. It also means you can afford better stuff – a better car, a better fridge and a better home. Most state governments favor married couples and their finances. All you have to do is log on to Google and see the rights and financial benefits married couples get, as opposed to those simply living in together. Married couples also have access to special government policies, like premium health insurance plans that are unavailable to live in couples, or couples in general. 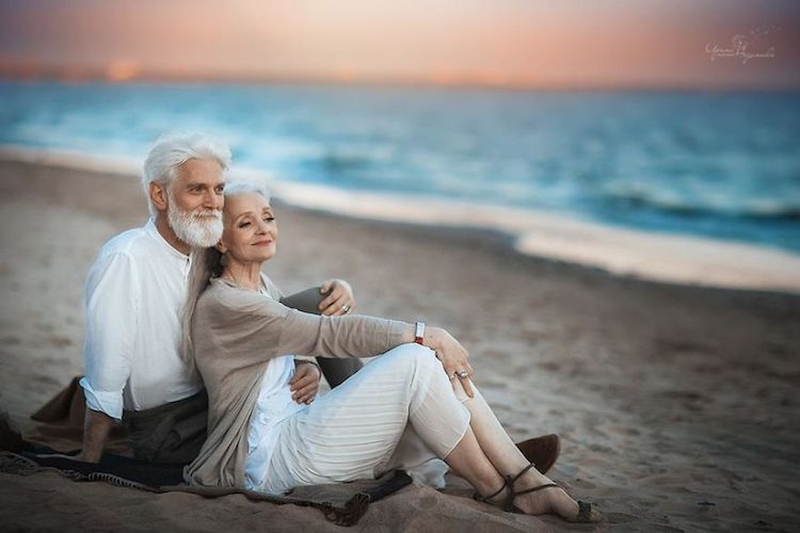 One of the best reasons to get married is if you ever want to have children of your own in the future.I mean, think of the expenses you’d be incurring – baby food, diapers, clothes, toys, transportation, baby proofing the house and what not. If you’re a single parent, raising a child becomes equally difficult because you can’t devote yourself 100% to your job (which will help you raise your child), not to mention how expensive baby sitters can be. With a spouse, whoever is earning less can offer to shift to a part time or freelance job in order to raise the baby, while their partner can take care of the household expense. Let’s face it. If you’re someone who has been raised in a religious/cultural/traditional household, getting married becomes the ultimate achievement of your life. Values in life give more meaning and make you a person of principles. Marriage is an ethical bond that defines your relationship with your partner as more than just a casual fling. Your parents were married, and their parents before them. And you want to continue that legacy and follow the same principles. If you’re in a relationship, then reasons to get married include societal acceptance. Because no matter how open minded Bob from next door or Jenny from work is, everybody else views you as an anomaly. If you’re already comfortable living in with your partner, then getting married makes a lot of sense. You’ll instantly be accepted by society, get more respect and you’ll get to meet more married couples, something that would have been impossible before marriage. I mean sure, you already understand bits of them when you’re in a relationship. However, living under the same roof with a person you’ve promised to commit the rest of your life to, is an entirely different ball game. Your sleeping, eating and work schedules – you may or may not have to overhaul your entire life in order to accommodate theirs (or vice versa). And this is true when you have a baby, because that’s when your relationship takes one of its toughest tests. You understand that not everything will work like you want it to, and that at the end of the day, that’s okay. You’ve been single. But if you’ve been single in your late 20s or early 30s, you know how much psychological pressure is mounted on you by parents, friends and society to get married. Every single one of us has been through that phase. So finally, that will be a huge load off your mind and you can have a sigh of relief for having met everybody’s unreasonable expectations. Your parents can also heave a sigh of relief because now in their minds, you’re finally settled. A cliché, I know. And you don’t have to marry them in order to live with them. I know that as well. However, after reading so many reasons to get married, even you cannot deny that it’s a different level of convenience, satisfaction and contentment you feel when you know that you have someone who truly understands you. Someone who accepts you for the kinda person you are, who doesn’t want to ever change you and has always made you the happiest person you’ve ever been.